In December 2012 Wivenhoe Town Council decided that a Neighbourhood Plan could bring advantages for the town. 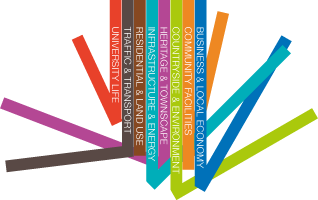 WTC set up a steering group and in March 2013 made an application to Designate a Neighbourhood Area, the first step on the way to creating the NP. As the process of making a NP must by law be community-led, a first public meeting was held, views sought on a range of areas, and residents were invited to become members of the Steering Group.